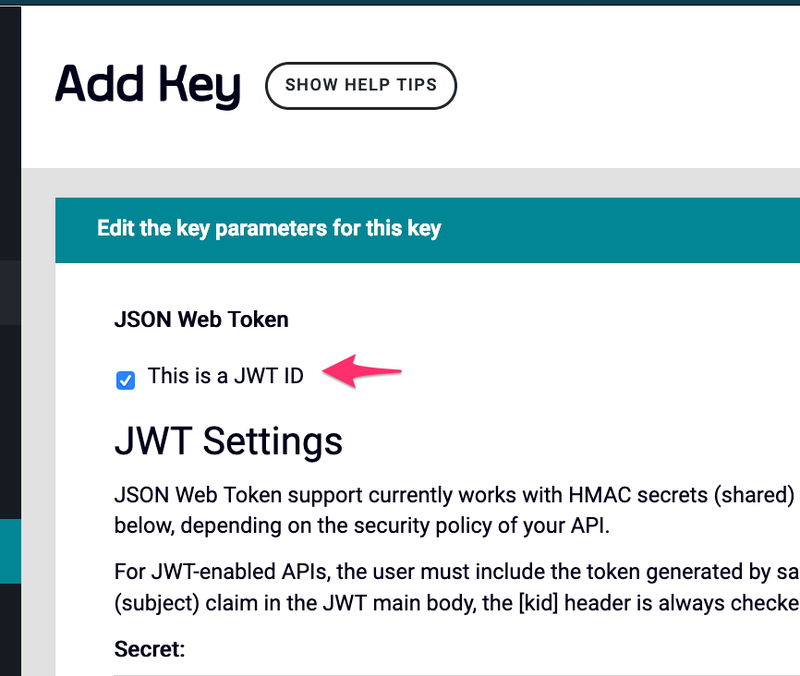 It’s required (in the API definition) to specify in which JWT claim Tyk will find the policy ID. So, In my opinion, the information is duplicated… I would have expected that the policy claim is optional and that Tyk applies all the policies of the key in that case. The JWT would then be cleaner as well, containing just the tyk key. And you are right, all the info is in the key and you dont need to set it in the JWT. This is how it works, and the only thing in your way is the UI that is a bit confusing and we could probably enhance it (if there’s no secret or public key in the api def then we should not display the “pol” requirement). Would you like to create a ticket for that yourself, so you can get an update when this is implemented in the product?